Rooms from $59.00 per night. 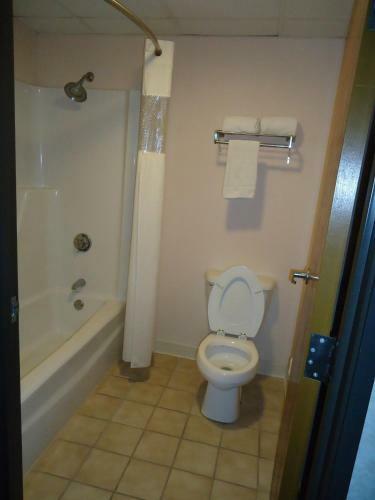 Description This Baxley, Georgia hotel has an outdoor pool, free internet access and non-smoking guest rooms. This hotel is also pet friendly. 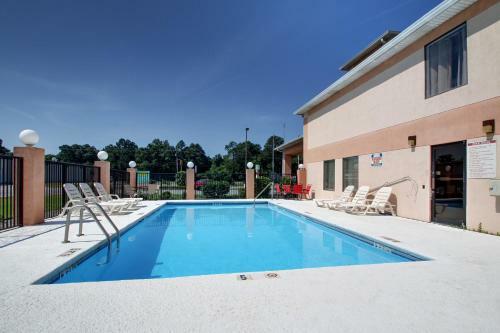 Rooms with free Wi-Fi cable microwaves and refrigerators are featured at the Key West Inn Baxley which also has an outdoor pool. 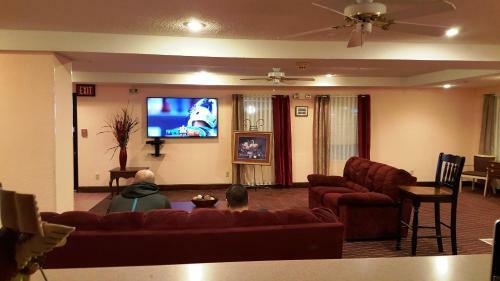 The two-story hotel has 51 rooms featuring free Wi-Fi access cable TV with HBO microwaves and refrigerators; rooms with king-size beds also include recliners. 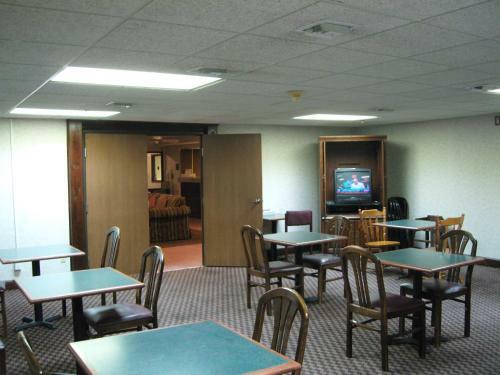 Non-smoking rooms are available and pets are allowed. 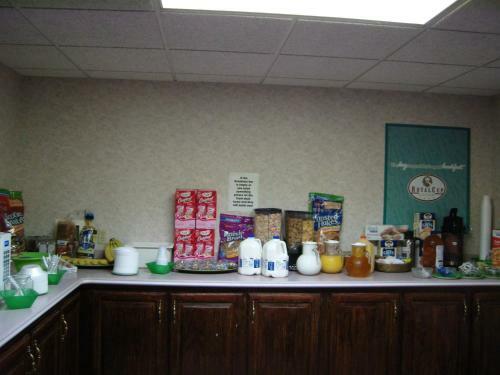 Start the day with a free continental breakfast. The seasonal outdoor pool is a fine place to wind down after exploring the South Georgia area. 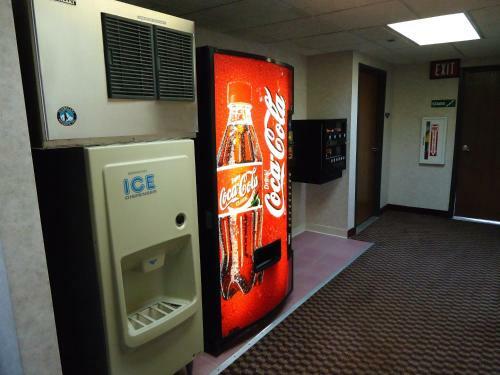 The front desk is open 24 hours and there are vending machines on-site. The hotel is on U.S. 341 less than a mile from downtown Baxley. A driving range and 18 holes of golf are available at Appling Golf Course five miles away. Fort Stewart is about 35 miles away. Fishing and boating are a 15-minute drive to Lake Mayers. Brunswick the Georgia Coast and Jekyll Island's popular beaches are about 80 miles away. Savannah's southern history and beautiful architecture are about 100 miles away; Savannah/Hilton Head International Airport is 90 miles away. 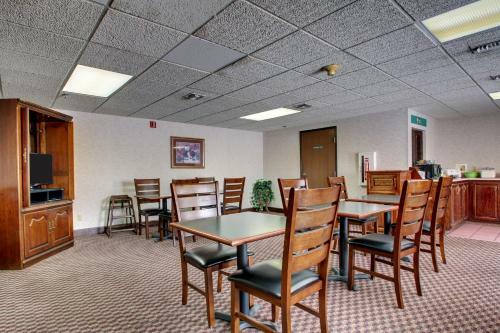 Add Key West Inn Baxley to your free online travel itinerary.